Railroad employees have some of the most dangerous jobs in the country. When railroad workers are injured, they are often serious and debilitating injuries. 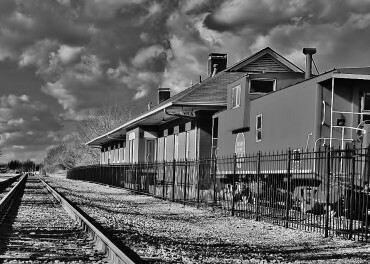 Couch Pierce King & Wharton can help injured railroad workers with their claims against the railroad under the Federal Employer’s Liability Act (“FELA”). This is a unique federal law that allows railroad employees to sue their railroad employers for compensation when their injuries were caused by the railroad’s negligence. It’s important to get started early with your FELA claim, so contact an attorney as soon as possible after an injury.